Posting to Facebook with PHP Script is possible just like our Post on WordPress get posted on Facebook Page via Facebook’s API. Here is a workaround. Around this topic, we have two important guides – Publishing WordPress Post to Facebook Page via App Guide and the new Add Custom Via Name in Facebook Posts guide. Posting to Facebook with PHP Script : What is the Cheat Sheet? There is absolutely no shortcut. At first you have to setup a new Facebook application in the way we have shown in the linked guide – you can search on this website for more such guides with Heroku Cloud. 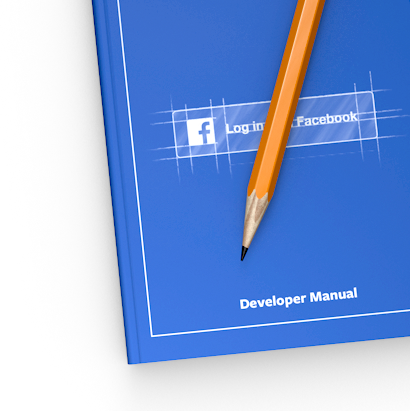 In the application settings, the Authentication settings must be ticked for Facebook Pages. This is for Page. This Article Has Been Shared 1718 Times! Cite this article as: Abhishek Ghosh, "Posting to Facebook with PHP Script," in The Customize Windows, January 9, 2014, April 25, 2019, https://thecustomizewindows.com/2014/01/posting-to-facebook-with-php-script/.